Rowan Evans in Gaming Lifestyle on 12 November, 2018. I don’t think I’m ready for a new Hitman game. In fact, I know I’m not ready. 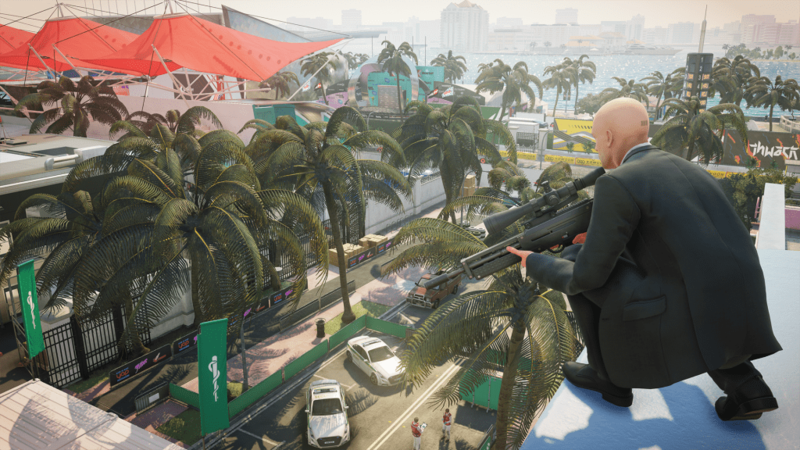 Tomorrow will see the release of the latest entry in IO Interactive’s long running series, Hitman 2. I’ve been waiting for it all year. My most anticipated game of 2018, you could say. But, like I said, I’m not ready. Before I say why this is, I should perhaps step back a little bit. The Hitman series has been one of my favourites since I played the eponymous Blood Money. And over the last two years I have been playing 2016’s Hitman nonstop. 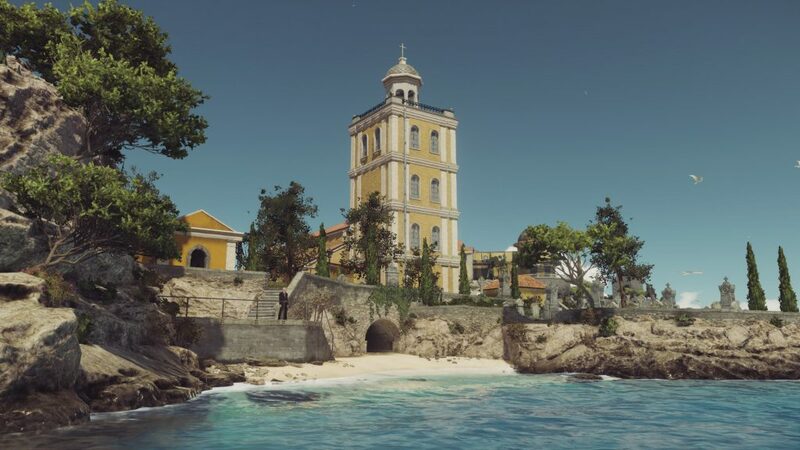 In each iteration of this series, you play the baldly serious assassin Agent 47 as he traverses the world, from locale to locale, in search of his next victim. The games are likely best known for the ridiculous schema of disguises that 47 can take on. From FBI agents to birthday clowns. Agent 47 is willing to dress as anyone, or anything, to get the mission done. One thing I love about this series, is how each mission has the potential to spill out in so many different and entertaining ways. Each mission is a stage, each item a prop, each NPC an actor, and Agent 47 a spanner, overloading the gears of the play. Every. Single. Time. This makes each level replayable to a colossal extent. And I’ve been playing the levels in Hitman nonstop. There is a particular level I go back to incessantly. A favourite among fans, ‘Sapienza’ is an Italian paradise. The number of times I’ve played this level again and again numbers in the hundreds. And the other day, when I thought I knew everything about it, I came across something I’d never seen before. Is that a structurally unsound wall? That I can blow up? And gain access to the diabolical chemical weapon lab another way? How did I not notice this? It is with this revelation I thought: am I ready to play more Hitman level knowing there are stones left unturned? That there are avenues I have not yet seen? I’ve still got tons of challenges, escalation missions and contracts I haven’t completed. Yet I’ve spent how long playing this game? That’s why tomorrow, when Hitman 2 is released, I won’t be ready. But maybe that’s for the best. See, in playing these levels over and over again I may have lost the true essence of the series. There is always a novel joy in discovering a new Hitman level. Knowing that mission failure is always ready to pounce. And then using the best techniques at 47’s disposal to get out of that looming failure. In some way, I think I know Sapienza too well. So, while I don’t feel ready to enter a new world of assassination – that’s okay. That feeling of unknowing will make discovering a new Hitman level all that more thrilling. If I fail in a hail of gunshots and explosions – Agent 47 flailing to the ground – I’ll just load up the level and start again.